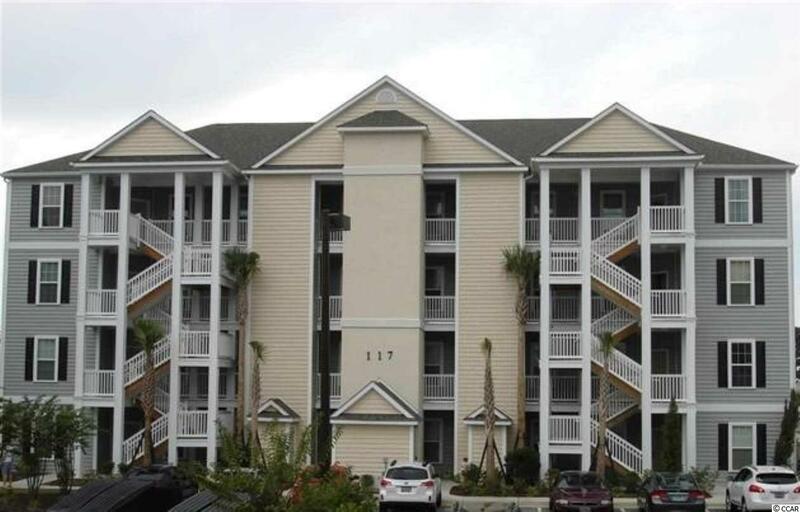 Beautiful 3 Bedroom 2 Bath, 4th floor unit. Breakfast bar, Separate laundry room & Screened balcony are just a few of the features. Wood flooring in living & dining areas, carpet in Bedrooms & vinyl in wet areas. 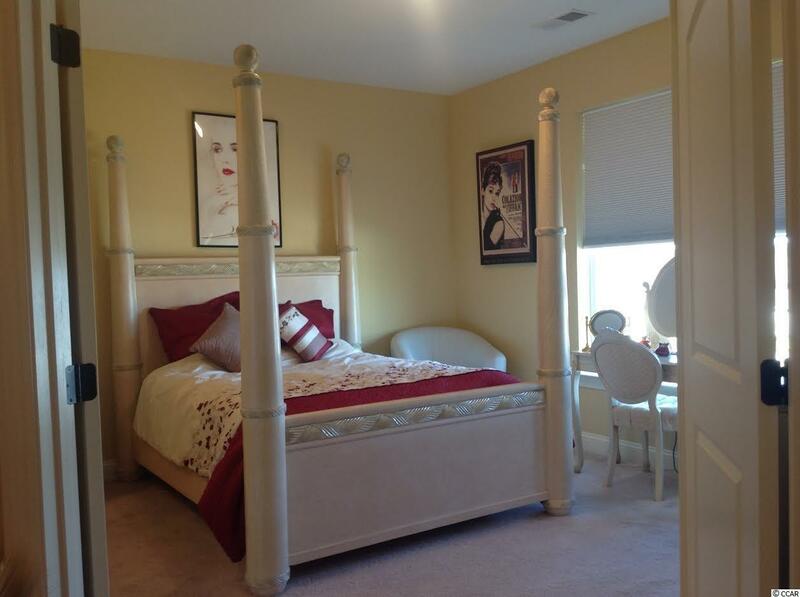 This beautiful unit is spacious and in excellent condition. 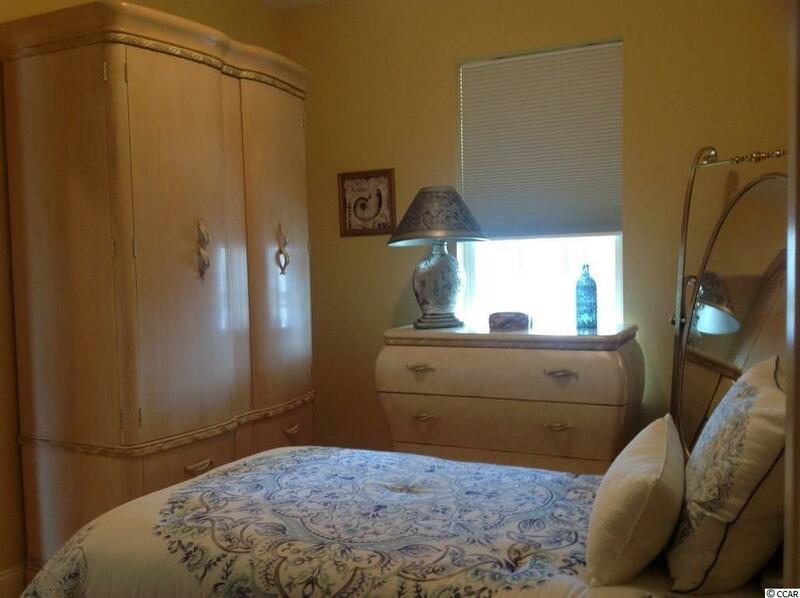 Elevator is located close to unit and storage room is directly across from unit. Built in 2012 & owner occupied. 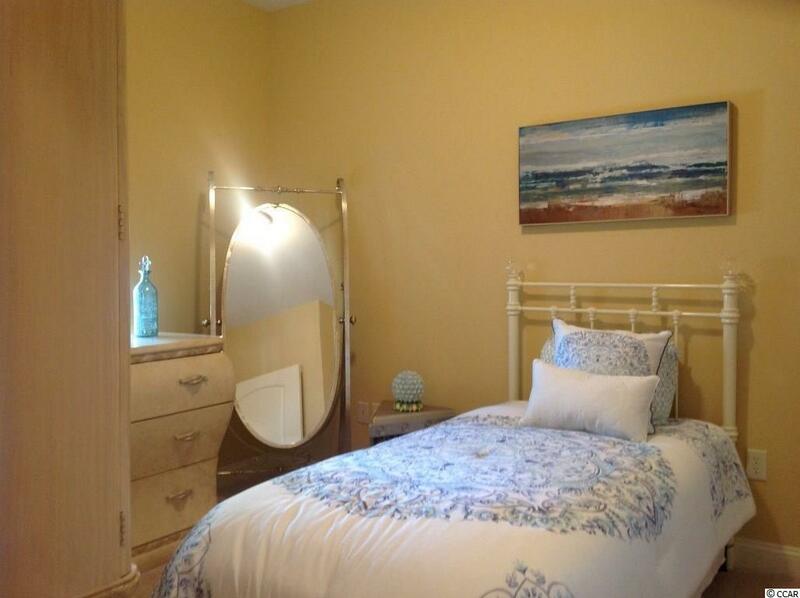 Terrific location, centrally located, beautiful community pool & close to everything. A must see if you want move in condition.